What expectations did you fail to set when you were dating and/or in relationships? What do you want from your next relationship emotionally, physically and spiritually? What needs weren’t met in your last relationship? What were the red flags in your last dating relationships that you ignored? 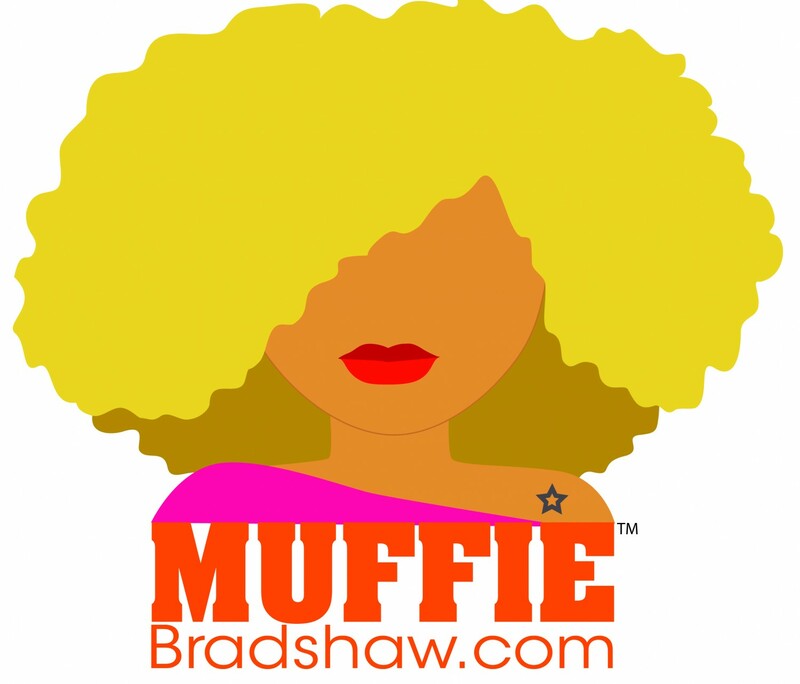 All articles shared on http://www.muffiebradshaw.com are original pieces written by Muffie Bradshaw unless otherwise stated. Don’t re-blog without the props! ← Ask Muffie: I Keep Attracting Insecure Men!